Overview of south end of Logan, Utah. View of houses, plots, and mountains. 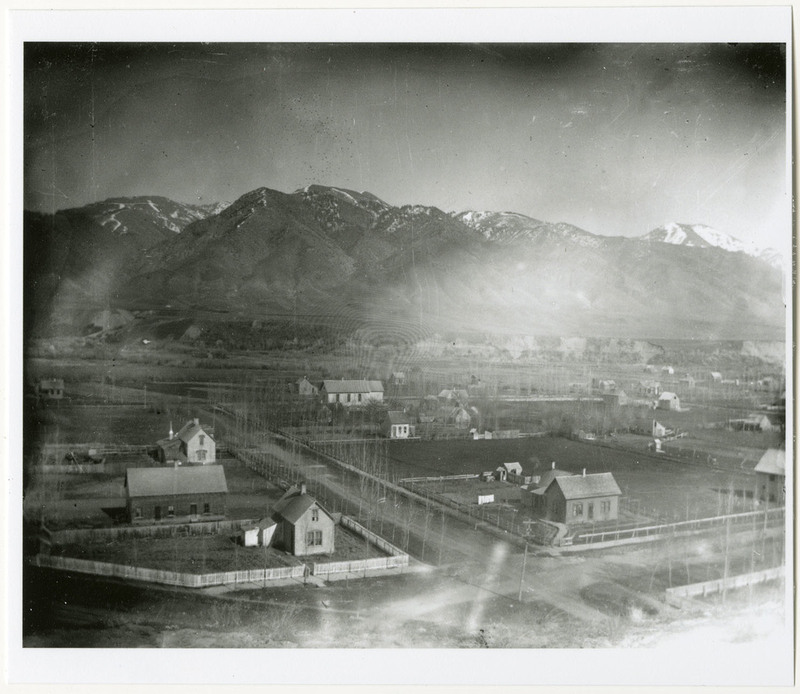 “Overview of south end of Logan, Utah,” USU Digital Exhibits, accessed April 20, 2019, http://exhibits.lib.usu.edu/items/show/19721.